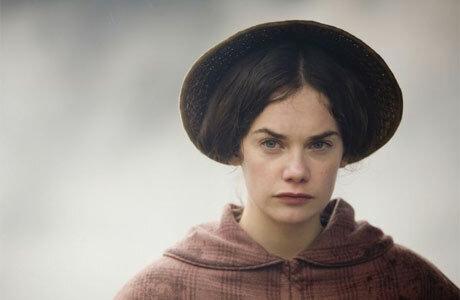 + my mind isn't quite ready to leave the story of Jane Eyre. Bronte's novel has secured it's place as my favorite work of fiction. I finished the book yesterday morning, and then watched all four hours of the BBC adaptation last night. Pretty much the best story ever. The more I think about the lessons in this story, the more I treasure it. I'm ready to pick it back up and start again. P.S. The new June Mix will be up and streaming tomorrow. Stay tuned!